See tax map for dimensions of the 4.275 acres. This one needs TLC but has lots of room and an outside staircase, as well as the interior stairs. 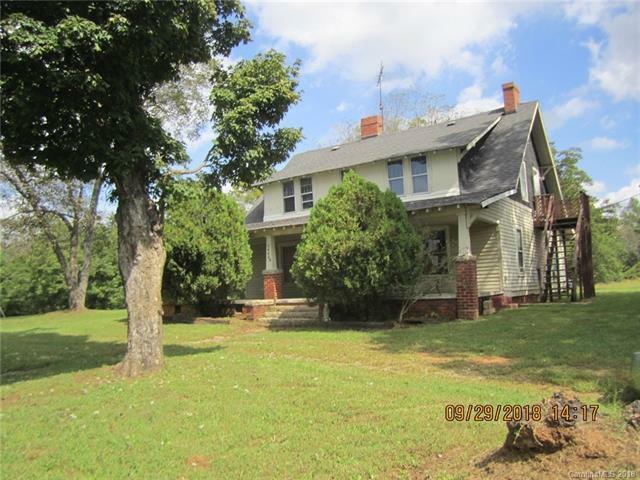 Use your imagination to turn this into a true country home. Circle drive. WARNING: DO NOT use the outside staircase. The circle drive opening to Hwy. 601 marks the width of the property.